PARIS -- It's half-time at the Stade de France on Tuesday night. France are trailing 1-0 against Germany and could have easily conceded one or two more in the first 45 minutes. The 3-4-3 formation put out by Joachim Low caught Didier Deschamps and his players by surprise; France are being dominated technically and outsmarted tactically. In the dressing room, Deschamps is not happy at all. The coach had rushed straight there after Serbian referee Milorad Mazic blew for half-time and yells: "We are not playing as a team. We need to put the effort in, put in more intensity." Towards the end of the first half, Deschamps had changed his tactics from his usual 4-4-2 formation into a 4-3-3 far better suited to how Germany were set up. And, before his players go back out for the second half, the coach challenges them to "show me what you can do." "In the first half, it was not us. After the break, we played like world champions," admitted Antoine Griezmann after the game. The Atletico Madrid striker scored a brace in 18 second-half minutes, including a wonderful header, to turn the game around, pile more misery on the Germans and offer Deschamps a nice 50th birthday present. Deschamps turned 50 on Monday and was presented with a giant rectangular fruit sponge cake with a chocolate football on top, as well as a big book full of photos from the World Cup signed by all the players. "DD" asked them to get him another present as well: a win. "My 50th year has been a very great year thanks to you," he told them at the France's team hotel in Enghien-les-Bains, not far from the Stade de France. "For it to be even better, and for me to remember even more my 50th birthday, you know what you have to do [Tuesday]. I am relying on you because I trust you. I am very happy to be with you tonight because you are a bit like my second family. So thank you." His team did just that. 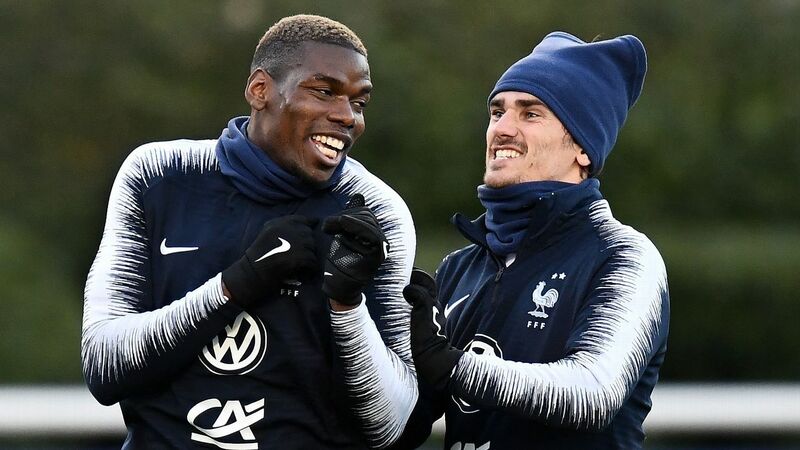 After the disappointing 2-2 draw last Thursday in a friendly against Iceland in Guingamp, they put in another performance full of character and saw another shining star performance -- this time from Griezmann, five days after Kylian Mbappe had saved them. Having been 2-0 down against Iceland before Mbappe came on and bailed them out, Deschamps warned his men in the dressing room postmatch: "This should be useful to all of you. It can happen but it should not happen. You have to be aware of what we have to do so it doesn't happen again. That's the most important thing." Yet the beginning of their match against Germany was just as bad as Toni Kroos' 14th minute penalty put them up against it. "We can't get into the habit of going behind. We know it. 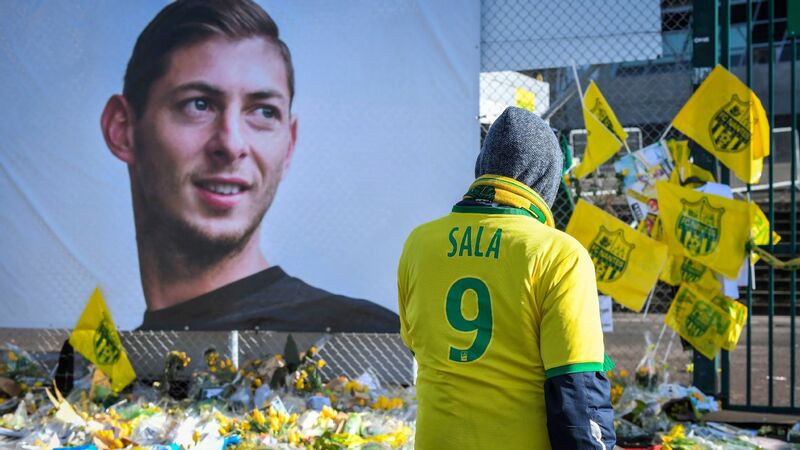 At this level, if you don't start a game with the right aggression and attitude, you are in trouble," goalkeeper Hugo Lloris said after the game. The memo for the two games in November, the friendly against Uruguay and the trip to the Netherlands for Les Bleus' final Nations League group game, will be to start better. Didier Deschamps and France enjoyed an eventful international break, with the manager celebrating his 50th birthday and his team twice coming from behind to get a result. 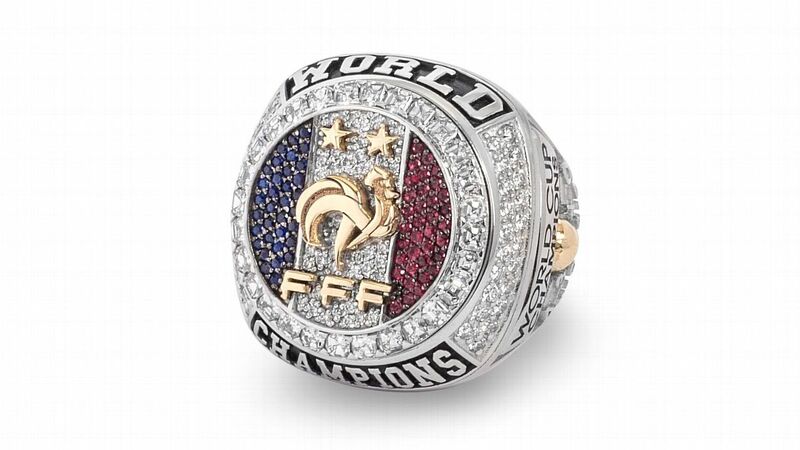 Outside the matches, the international break also saw the players receive the green light to get diamond-encrusted rings -- just like they do in the NBA -- to celebrate their World Cup win. It was Pogba's idea. He drove the project and dealt with the French federation. He'll be paying for it, too. Yet there was also a sour note to France's break as Laurent Koscielny opened up to French TV on Sunday evening about missing the competition through injury and criticised Deschamps for the perceived lack of support he gave him during his absence. The Arsenal captain's words were very strong and left Deschamps and his staff surprised and upset. However, nothing could ruin the mood in the France camp on Tuesday night. If they can continue to play as a team and learn their lessons from this week, by the time Deschamps turns 51 next year, the world champions might have won him yet another trophy when the first-ever Nations League is settled.